Community group leaders, artist facilitators and participants worked together towards creating art and consciously looking at how to navigate through difference and celebrate commonalities. Enhancing of empathy, creativity, interpersonal skills and cultural competency are at the core of the project. 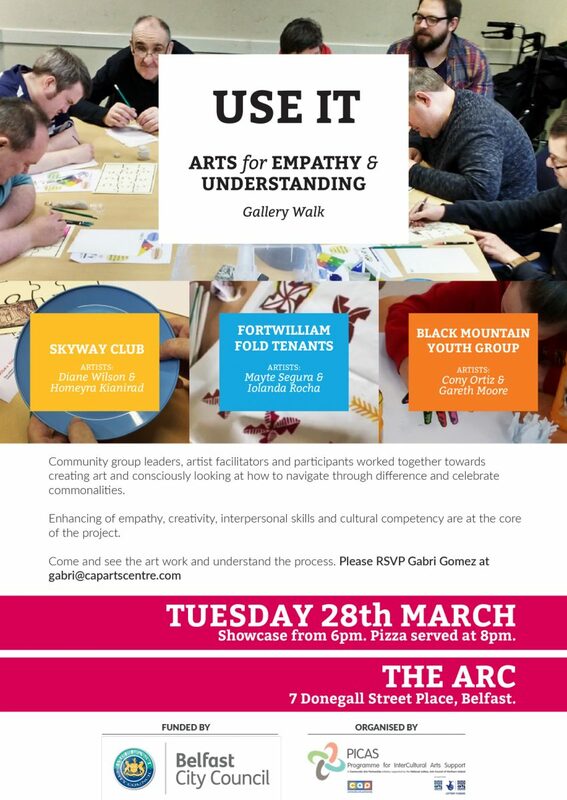 Date and time: Tuesday 28th March from 6:30pm to 8pm.